This event has ended on 3/23/2019. Search Wilkes-Barre Scranton Penguins for more events. 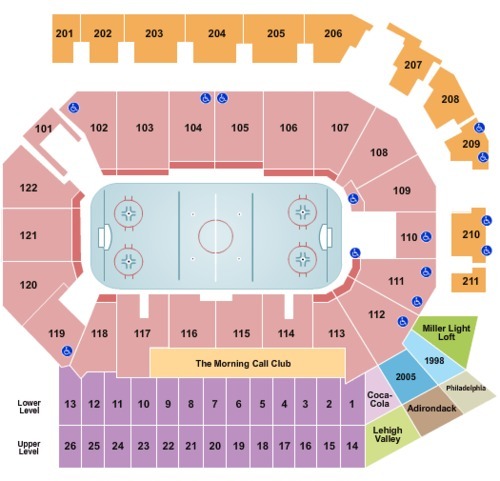 We're sorry, there were no tickets found at this time for Lehigh Valley Phantoms vs. Wilkes-Barre Scranton Penguins Tickets. You can browse a complete list of our tickets for Sports, Concerts, Theater, Las Vegas and Other events.